“All Things Must Pass” opens Friday at Sundance Cinemas. Not rated, 1:36, three stars out of four. The numbers on them were usually too high, but I still miss those little yellow price stickers. Whether it was going to the two-story Tower Records on Chicago’s North Side or making a pilgrimage to the massive store on Columbus and Bay whenever I was in San Francisco, there was something special about Tower Records. While the Sound Warehouses and Sam Goody’ses felt impersonal, Tower seemed like that rarity — a successful franchise that was also your neighborhood record store. But nothing lasts forever, especially in the music business. Tower Records was a billion-dollar business in 2001 and dead in 2006, succumbing to a combination of market forces (hello Napster!) and self-inflicted wounds. The entertaining and elegaic documentary “All Things Must Pass” by Colin Hanks (son of Tom) tells the story of Tower Records’ rise and fall, mixing testimonials from some famous customers (Elton John, Bruce Springsteen) with war stories from the guys who started it all. 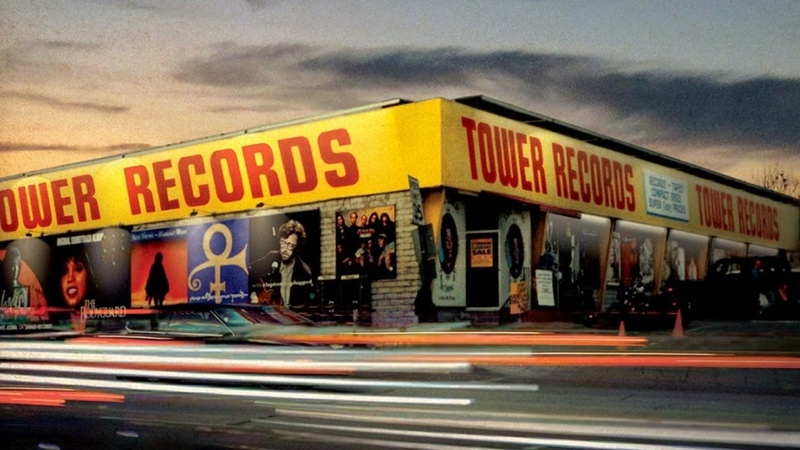 Tower expanded, opening that humongous San Francisco store, and it was the Los Angeles store on Sunset Boulevard that cemented its reputation with musicians. Springsteen calls the store “the place where your dreams meet the listener” (does he always talk that way? ), and Sir Elton talks about making regular visits to the store every Tuesday, list in hand. “I spent more money at Tower Records than any other human being,” he says. 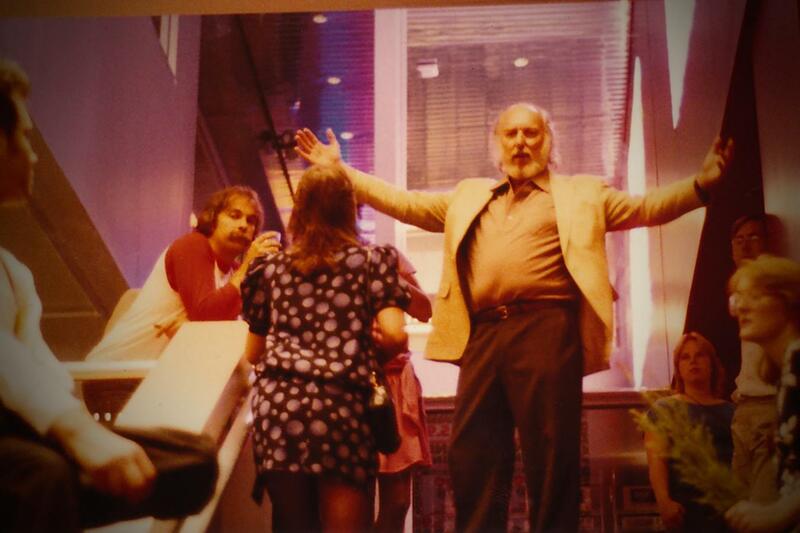 Solomon, still spry at 90, comes off as a fun-loving and innovative guy who believed in promoting from within, making clerks into managers, managers into buyers, buyers into executives. “All Things Must Pass” is full of great backroom stories of the misbehavior that went on at Tower Records and the camaraderie. It was a business, first and foremost, but it was more than that as well. Under Solomon’s direction, Tower began an aggressive worldwide expansion, which made sense in countries like Japan, but perhaps not so much in Argentina and Mexico. The company had to borrow heavily to finance those moves, which left them vulnerable when the music business shifted dramatically in the early ’00s. Consumers started to question why they would buy a CD for $19 (oof, those prices!) at Tower when they could get it for $10 at Best Buy. And later, of course they could buy the one song they wanted on the album for 99 cents on ITunes, or get it for free on Napster. It would have been nice if Hanks had gone a little deeper into the ramifications of the generational shift from physical to digital music collections, or, for that matter, had explored how vinyl has resurged in recent years, and mom-and-pop record stores like Madison’s Strictly Discs and B-Side seem to be back on the upswing again. But this is Tower’s story, and Solomon’s story, and Hanks tells in a way that will resonate with both grizzled music veterans who have hung onto their physical collections, and millennials wondering what all the fuss was about.